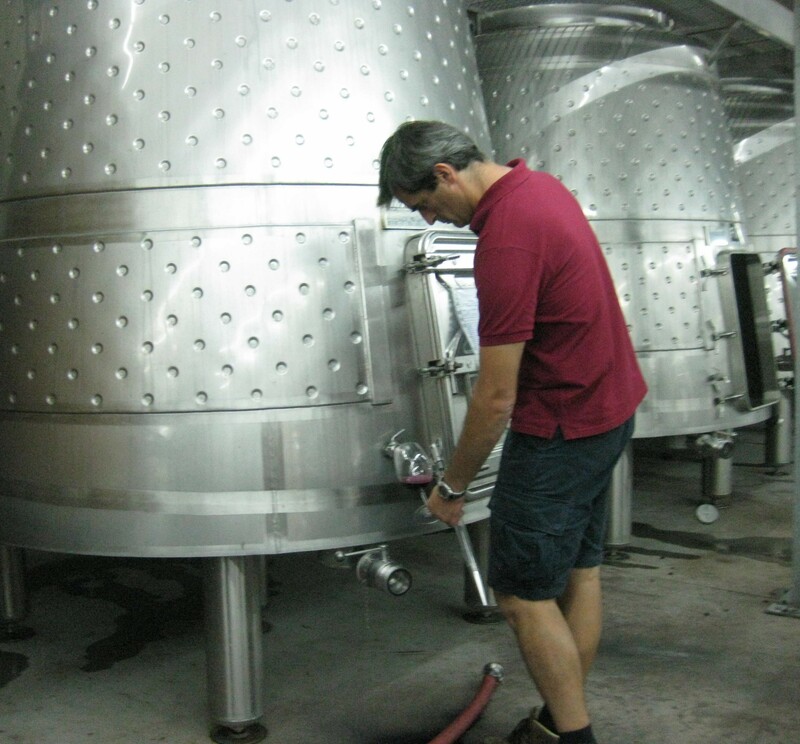 The science of winemaking and wine, everything that it takes to convert grapes into wine. Thankgiving is a time for sharing–Why not share a wine that won’t break the bank? After moving to Oregon, I was stunned not only by the incredible Pinots but also by the price of these beauties. 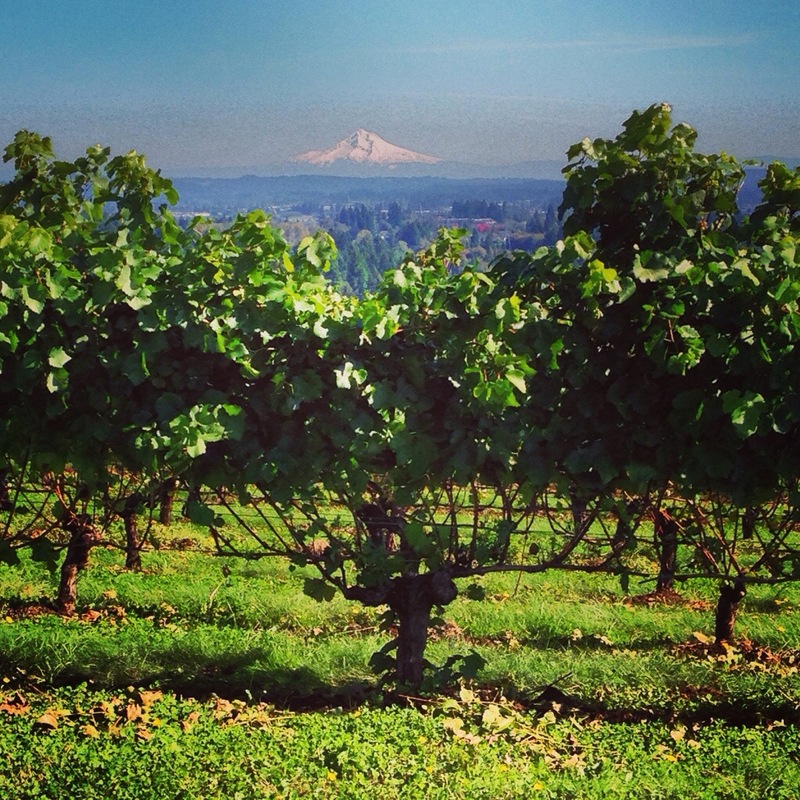 I decided to go in search of the best values in the Willamette Valley. It is often a question I get asked from friends from out of state, and I decided it was time to create a list of some of my favorites. With the help of other bloggers and lots of visits to local wineries, I found four top values just in time for the holidays. With all of these wines priced under $20, why not enjoy all four? Cheers! This Alsatian-style white wine is a blend of Pinot Blanc (27%), Riesling (26%), Pinot Gris (20%), Gewurztraminer (14%), and Muscat (13%). This blend makes this a very interesting and versatile white wine with crisp acidity and a touch of residual sugar. Tasting Notes: Lychee, rose petal, and white floral with a lemon-lime finish. Thanksgiving pairing: Due to its versatility, you could pair this wine with a spicy turkey dish or simply with a white meat such as chicken or veal with a creamy sauce(especially with mushrooms). Visit them from 11am to 5pm Tuesday through Sunday with no appointment necessary. For more information, click here. Rainstorm is a 100% Pinot Gris from Willamette Valley which has been aged on its lees for 4 months, giving the wine a nice roundness. With 0.4 percent residual sugar, it is not an overly dry wine and offers good acidity and modest 12.5% alcohol, making it a refreshing wine to drink alone or with food. This 2012 Vintage is a vintage that is clearly showing amazing wines and character. Act soon to get your hands on many 2012 whites and reds from Oregon. Tasting notes: Lemon-grapefruit crispness, some tropical fruit, and stone fruits like apricot, with a bit of slate and minerality. Thanksgiving pairing: I picked this particular Pinot Gris as it was a medium-bodied Pinot Gris that wouldn’t get lost in the spices and butter of traditional Thanksgiving cooking. Brussel sprouts tend to be commonplace in Thanksgiving dinners. One option would be to cook the Brussel sprouts with bacon in order to create bitter and salty components to that dish, which would then create an ideal contrast and pairing. The crisp acidity of this wine will cut through the bitterness and saltiness, creating a pairing to remember. You can find their wines in national chain supermarkets and most recently at Costco. For more information, click here. Celebration Gamay Noir was a gem of a surprise for me after visiting the Evening Land tasting room in Dundee, Oregon. This is not a typical varietal seen in Oregon, as Gamay Noir is more notably grown in Beaujolais and in the Loire Valley. Here in Oregon, it is grown organically and bio-dynamically. Gamay Noir is actually a close relative to Pinot Noir. Gamay Noir is a cross between Pinot Noir and an ancient white varietal, Gouais. Today, Gamay Noir is commonly made into Rosé or into a young table wine that is uncomplicated and easily drinkable. Thanksgiving pairing: Given its medium body and fruit, this wine would be well suited for white-meat pairings like pork, chicken, or an herb-roasted turkey. You could even pair it with some light cheeses as appetizers. Visit them in Dundee Thursday through Sunday from 10:00 a.m. to 5:00 p.m. except major holidays. For more information, click here. Now, this is a Pinot Noir I have been wanting to talk about for a while. A blend of a number of different vineyards throughout Oregon, this 2012 Pinot Noir from Union Wine Company embodies the 2012 vintage by showing the beautiful ripeness of the season and what Oregon can offer at a great pricepoint like $11. Made by up-and-coming winemaker Ryan Harms, this wine is made for “working people” and at a price point that everyone can afford. Tasting Notes: Easily drinkable Pinot Noir with ripe red fruit of raspberries and black cherries with a medium body. Clean, with some earthiness. Thanksgiving pairing: Pinot Noir is probably one of the easiest things to pair when it comes to Thanksgiving meals. With this medium-bodied Pinot Noir, a beautifully roasted turkey in a light marinade would make it a great pairing. Given the versatility of Pinot Noir, this wine would also pair wonderfully with a bone-in ham and corn stuffing. You can find their wines in New Seasons and Whole Seasons. For more information, click here. If you have any wines you would like me to try out and to evaluate, please leave your recommendation in the comments. Thank you! Disclaimer: I have not been gifted any of these wines nor paid to evaluate them. I purchased these wines from the wineries or from wine stores independently to create this post. Have a wonderful and safe Thanksgiving holiday! Cheers! According to NPR, September was the wettest September since they started recording the rainfall in Oregon. It seemed that 2013 was going to be just like 2012 with Winemakers predicting harvest would take place two weeks earlier than 2012 given the unseasonably dry spring and warm summer. 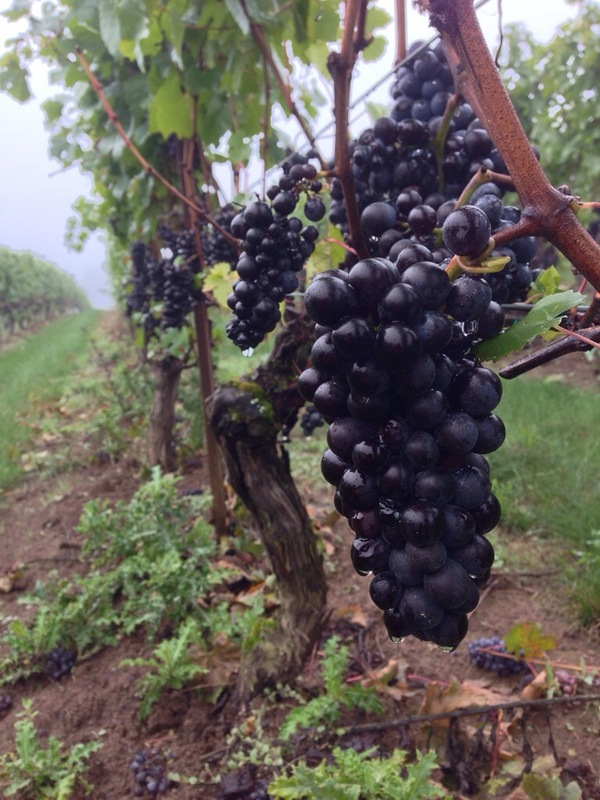 However as the smaller bunches started to mature and was almost ready to pick, there was a large amount of humidity and eventually rain that hit in the last few weeks of September. This lead to many wineries picking early to avoid the onslaught of rain that drenched the state the last week of September. However, for some wineries, the fruit just wasn’t ready and let it hang longer. As a winemaker, you run many risks in doing this but you may win the battle against mother nature if you know just when to pick. Picking after the rains meant you obtained more ripeness but ran the risk of botrytis, berry burst or worse, berry rot. For the lucky ones this meant losing 1-5% of the affected crop, for others this meant losing the entire crop. I’ve know of a few who scrapped the entire lot as it just wasn’t up to the standards they needed and didn’t harvest this year. With a dry spring, the berries were already quite small in development, the warm summer was ideal to ripen these small clusters, and it would have been an ideal harvest for all of Oregon, had it remained dry. It didn’t and many winemakers made different calls leading to what you would call an interesting vintage with a number of variations. Some call it one of the rainiest and most difficult vintages they’ve ever seen. With that said, Oregonians have never been the ones to let that stop them. Overall, it should make for an all around interesting 2013 vintage.